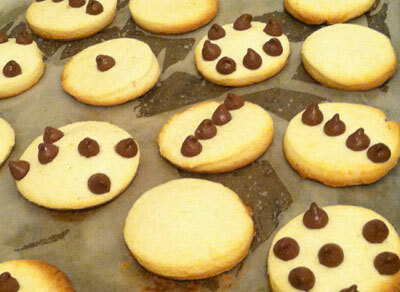 It is almost Christmas but... not without cookies! 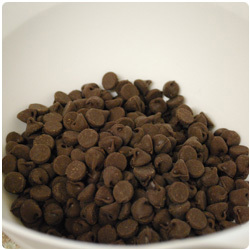 This recipe is a very common one in Italy and it allows many different variations in which you can add your favorite ingredients :) you can add cacao powder or cinnamon in the dough or sprinkles or icing on top... just let your fantasy go! 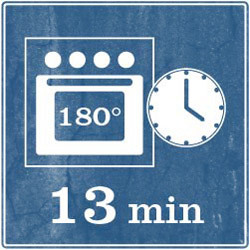 This cookies are very easy to prepare and can be made with children as well (if you were looking for an idea for one of this cold afternoons :) ). 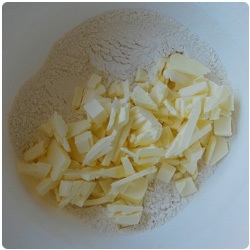 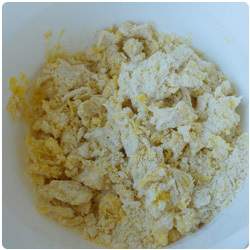 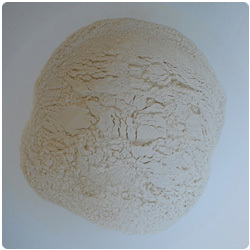 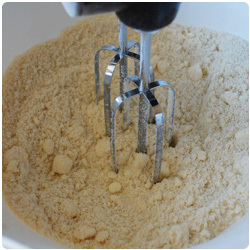 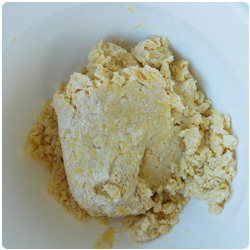 Put 400g of flour in a bowl, add baking powder if desired (you can add the baking powder if you want, the difference between cookies with baking powder and cookies without is that the former will be softer), add 170g cold butter sliced and mix until the butter and flour form small beads. 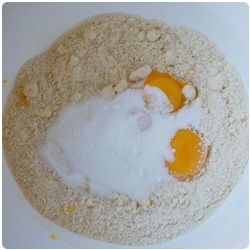 Add 100g of sugar and 1 egg + 1 yolk and mix with your hands. 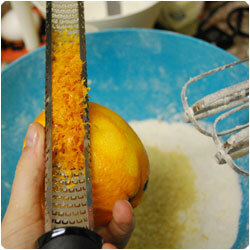 Add the orange zest and its juice in the bowl. 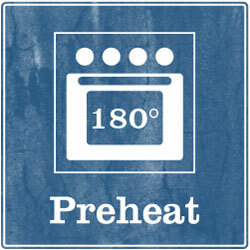 Preheat the oven at 180 degrees (350F). 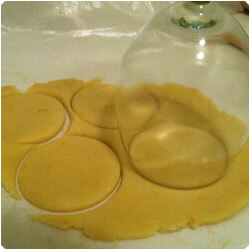 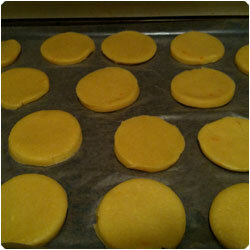 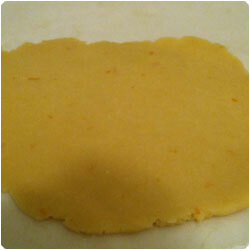 Make the dough flat with a roling pin. 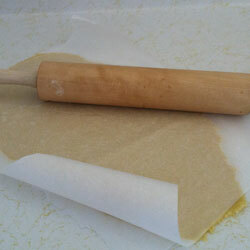 To make it flat, you can put the dough in between of two pieces of baking paper and flatten it by using a roll. 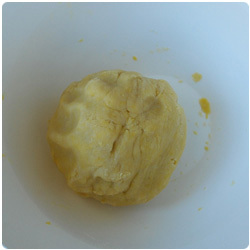 You can make your dough between ½ cm and 1 cm thick depending on your taste (the thicker the cookie is, the softer and less crispy it will be). 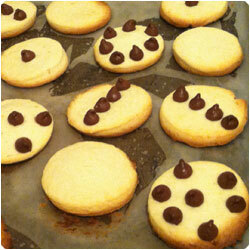 Now make the cookies with the shapes you like the best and decorate them with chocolate chips.